Helping hotels with Thai hotel review management software world wide for Hotels and Hotel Owners with Review Management (online reputation) through and through...you build relationships and earn while we do the work in the back end. Thailand made hotel and Hospitality solution will make your hotel beat the competition. 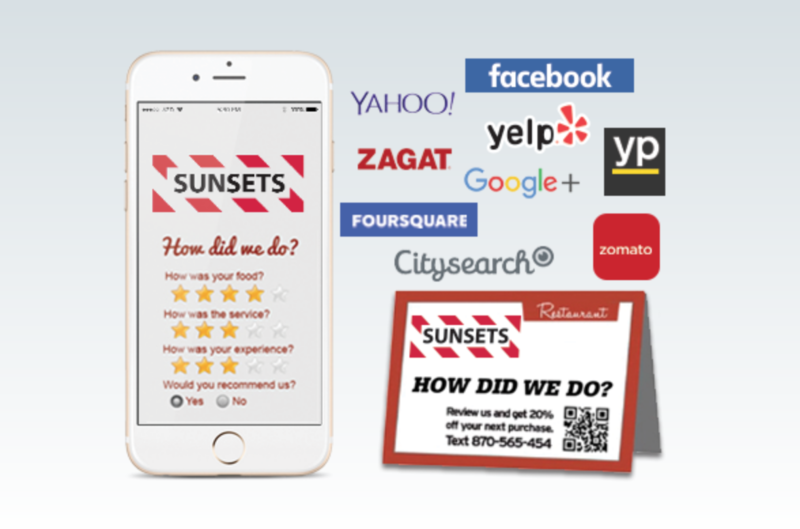 Get more positive reviews, know what customers say, manage online profiles and get more guest feedback What do do? Jump on board! TRY "STAYYES" FOR FREE* Required field! Start growing positive reviews today!